Success is very much dependent on our mindset. 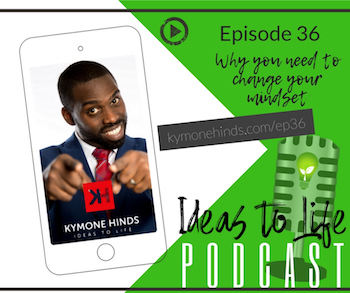 In this episode we talk about what mindset is, and how it affects us. We talk through some of the healthy mindsets we need to cultivate in order to handle challenges and obstacles the right way. Learn how to use thoughts, words, emotions and community to adjust the lens through which you see life. This episode gives some practical steps to daily have a healthy reset of our mindset.